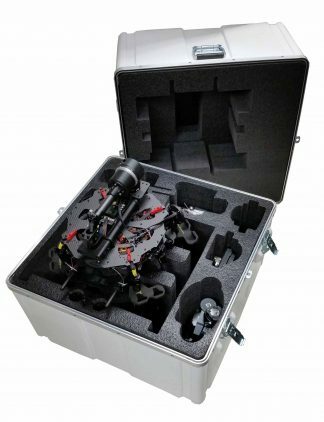 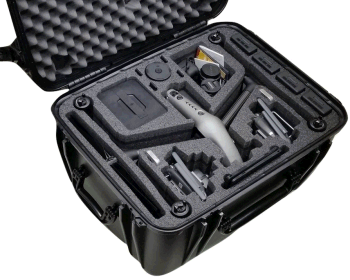 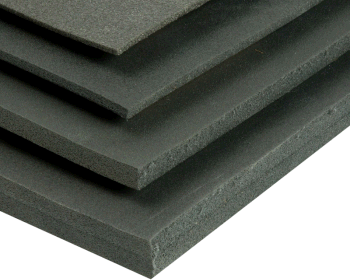 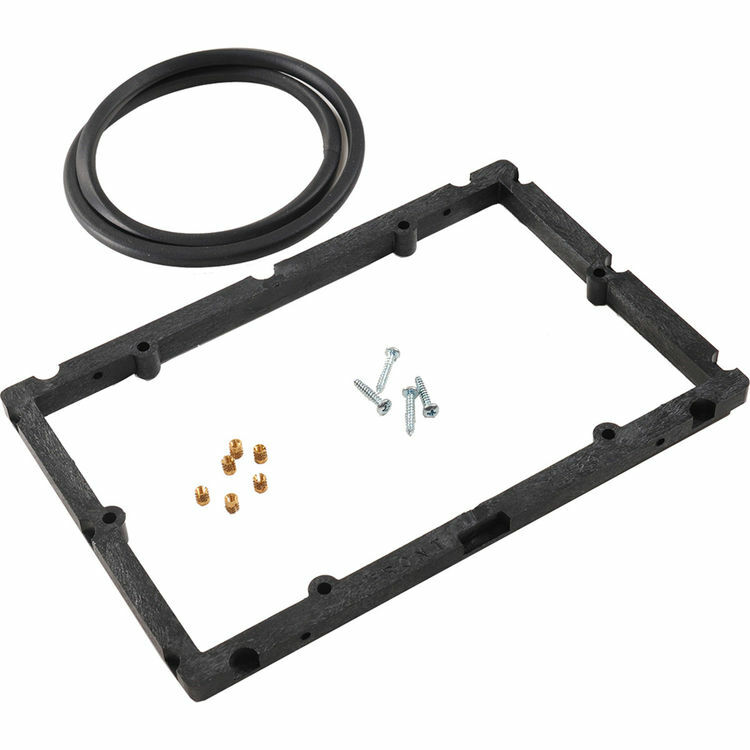 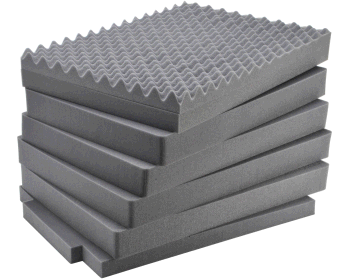 We provide the Pelican™ frame panel kit which includes the actual frame panel, fasteners and an o-ring which installs beneath your custom made gauge plate and fits against stops molded inside the case walls. 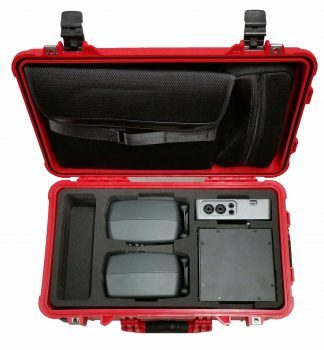 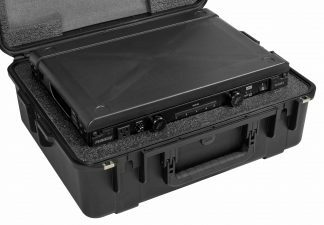 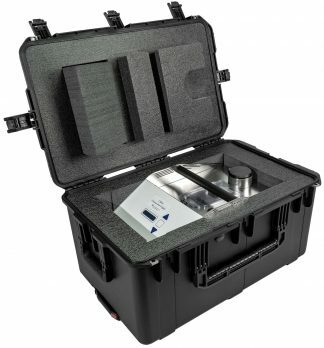 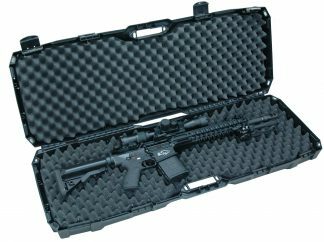 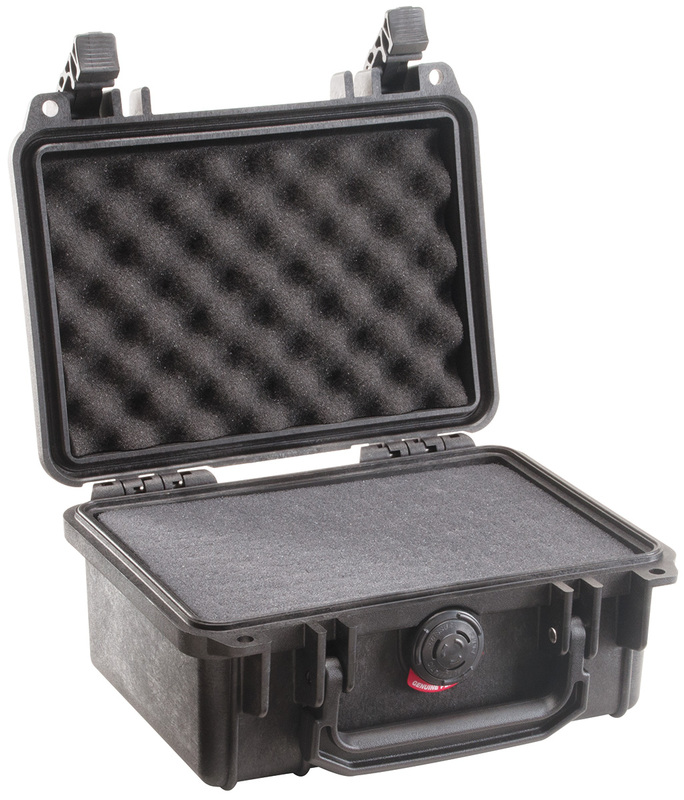 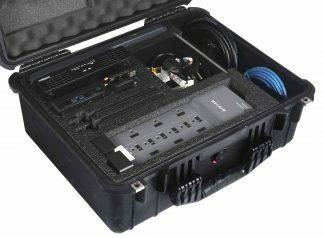 A neoprene o-ring seals the Pelican™ Frame Panel so the case can remain watertight, even with the lid open (depending on how waterproof your gauge plate is). 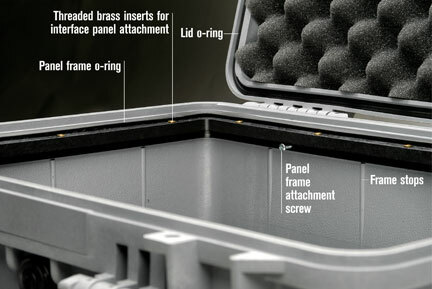 Pre-drilled holes and stainless steel screws in the Pelican™ frame panel make fabricating a custom plate to fit on it faster, stronger and more accurate. 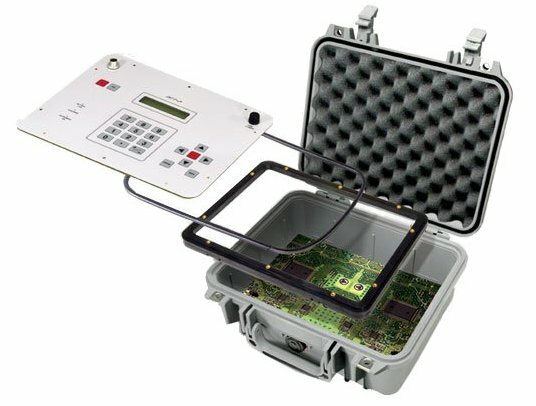 The Pelican™ frame panel kit is the solution to many industry problems and offers you a complete, user-friendly, transportable work station.